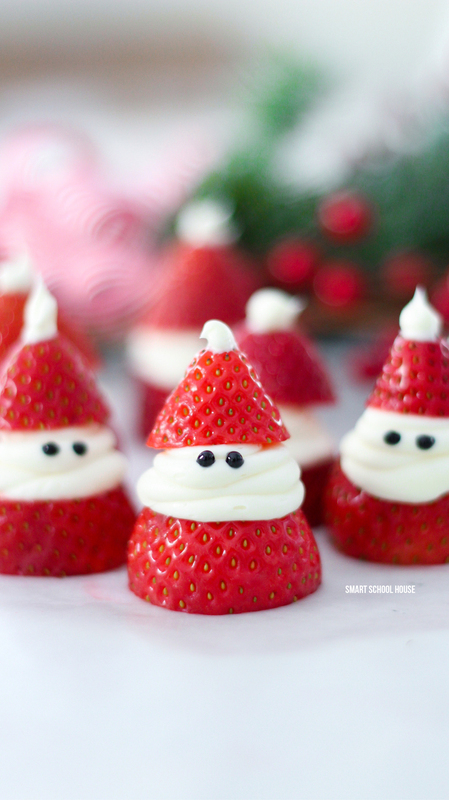 Raise your hand if you love whipping up festive treats during the holidays! We do too! 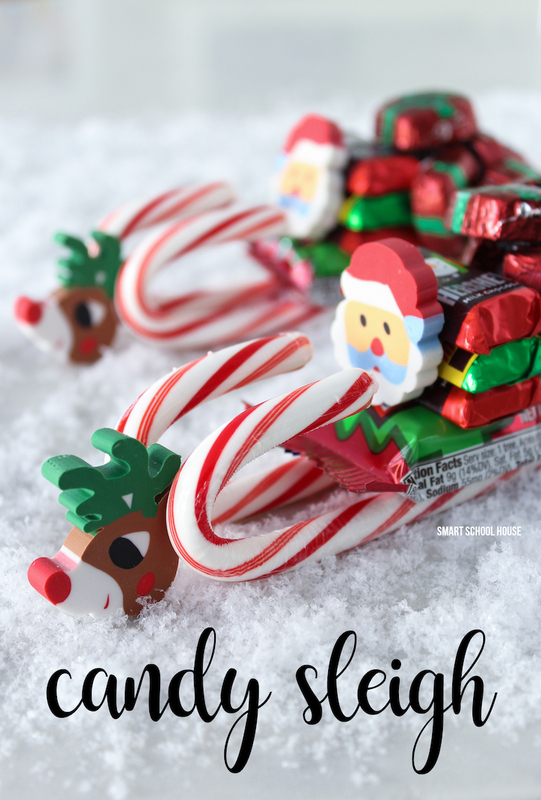 Today I’m sharing a fast and fun Christmas treat that can also be used as a tasty gift. 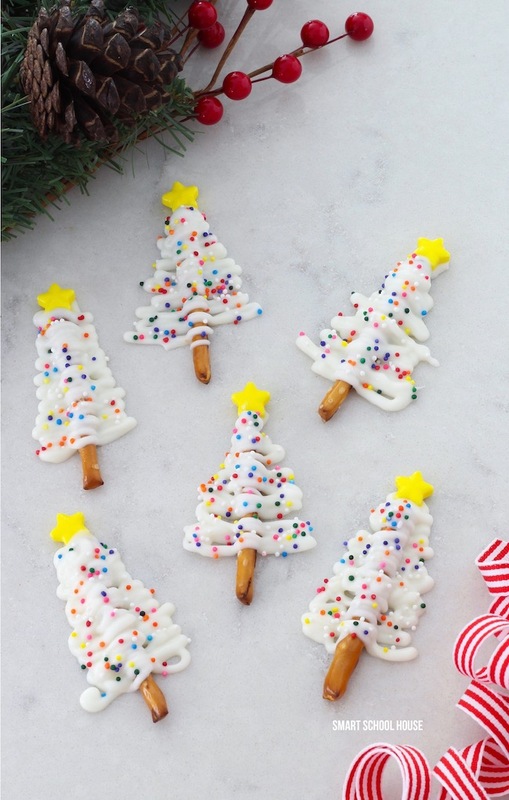 These colorful Christmas trees are made with pretzels and have a delicious vanilla in flavor. Salt mixed with sugar is irresistible and treats that are easy to pop in your mouth are so fun! 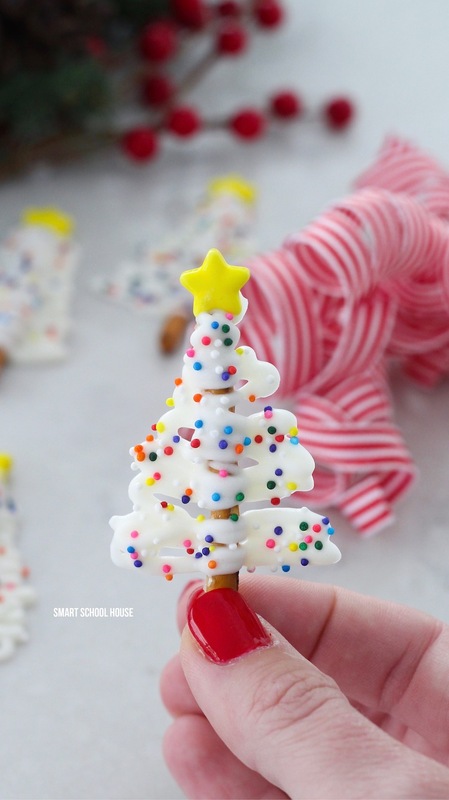 You will love this quick and easy pretzel tree recipe…. This post was originally published on December 2, 2016. I have updated it to answer questions and make the instructions even easier this Christmas. 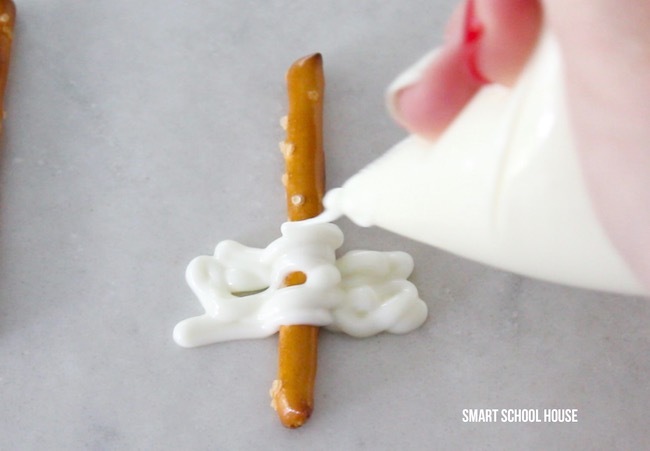 Place pretzel sticks on a piece of wax paper. Melt the Candyquik or white candy melts according to the directions on the package (usually 30 second intervals). 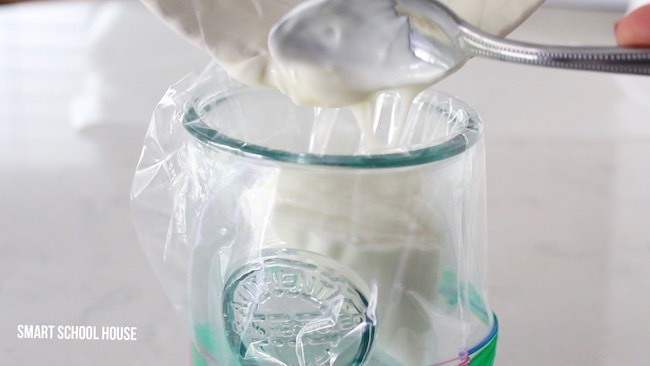 Put a ziplock baggie in a cup with one corner of the bag facing down, and fill it with the melted candy. Drizzle the melted candy out of the baggie over the pretzels in the shape of a tree. Add a candy star to the top of the trees (work quickly because the melted candy dries fast!). Add rainbow sprinkles over the trees. Let the pretzels dry and harden completely. Remove the from the wax paper and enjoy! 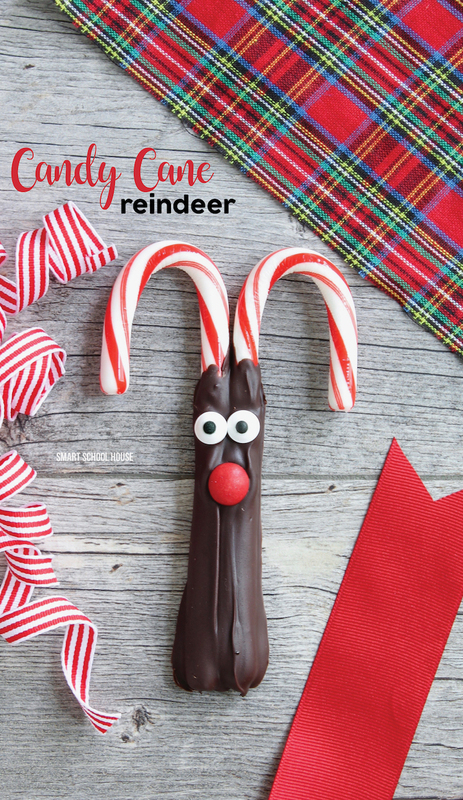 Serve them to friends and family or package them up in small cellophane treat bags.